Review on accessibility by MaceMark Consultants Ltd on accessibility. Article from Open Air magazine by Andrew Warren and Kate de Selincourt. Articles from The Organic Way. Our thanks to Garden Organic for reproducing these articles from their magazine. Garden Organic is the nation’s leading charity which supports organic growing. Article in The Logbook on toilets for glamping. See pages 76 to 80 and back page. 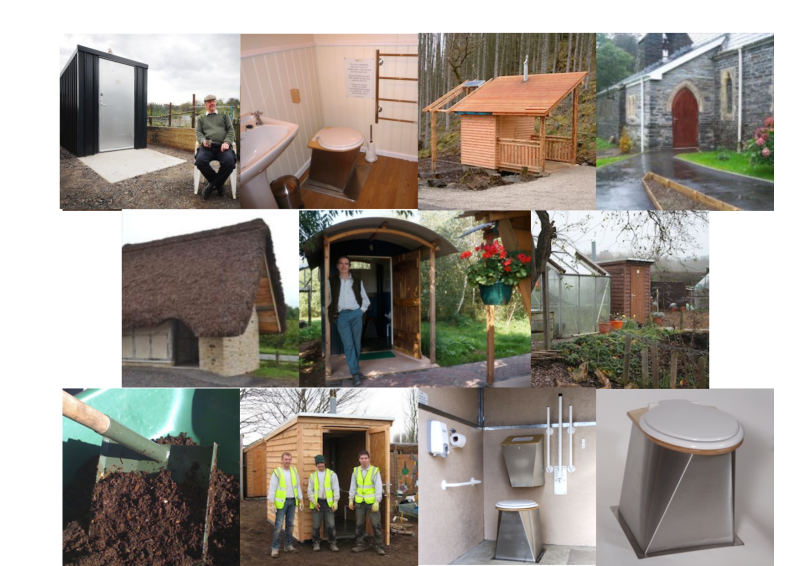 LIFTING THE LID – An ecological approach to toilet systems. SEWAGE SOLUTIONS – Answering the call of nature. CAT’s bookshop stocks other publications on sewage and toilets, please enquire.